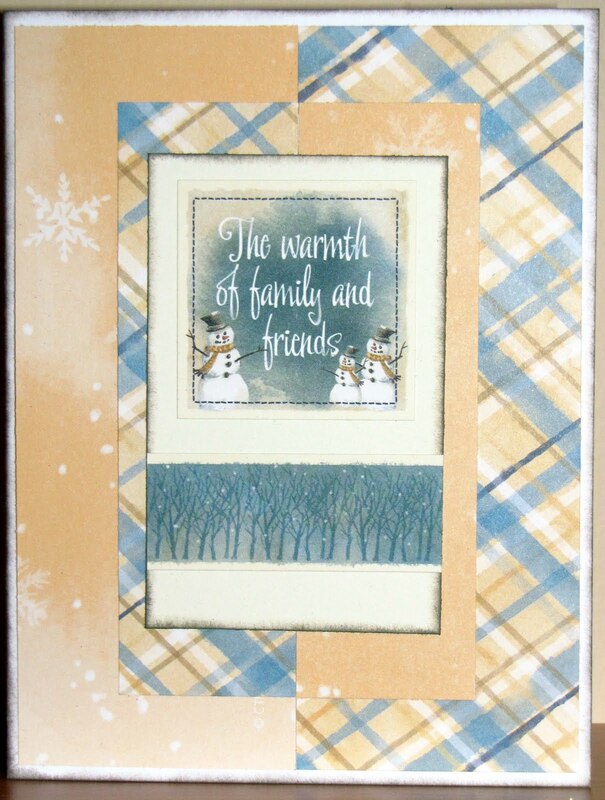 I made this card using the Aspen paper pack and Stickease. The pattern is from our 'how-to' book, Wishes, and isone of the cards in the Season's Greetings workshop. I never think to use my stickers on cards!! Love this card!